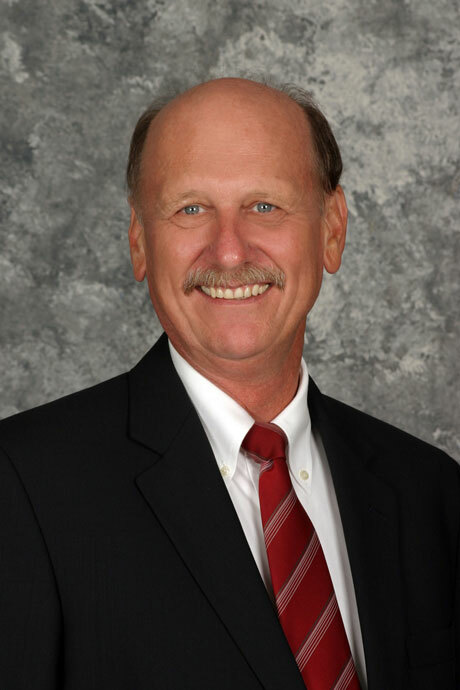 Chuck Nelson understands the challenges facing Brevard County. As a public servant and member of the community for over 27 years, Chuck wants a county commission that works for the people. In the past, he made the hard decisions that reduced government spending while preserving needed services. He fought for much needed road repairs and paved over 100 miles of roads in his district in just three years. Moving forward Chuck wants to tackle real problems with real solutions. Chuck will work to clean up the Indian River lagoon and protect Brevard County’s natural beauty. He will promote continued job growth, repair our infrastructure and be an advocate for Smart Growth, not sprawl. The people of Brevard County deserve a county commissioner that will fight for them! Political Advertisement Paid by Chuck Nelson, Republican, for Brevard County Commission, District 2.